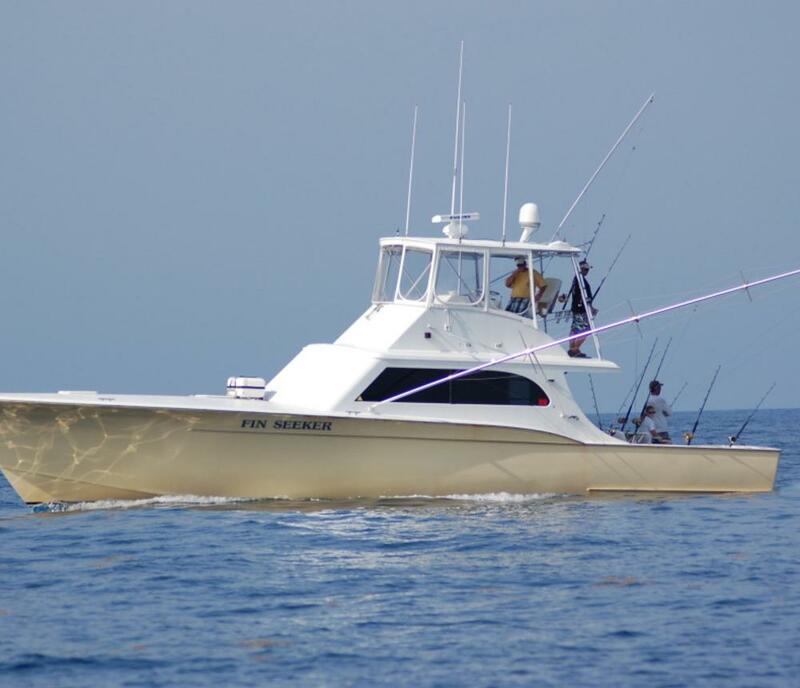 The Fin Seeker is a 53' custom Bobby Sullivan Carolina Sportfishing boat with a heated/cooled salon with two televisions, refrigerator, couches, and a full bath. We provide all the latest rods, reels, and bait. All you need to bring aboard are drinks, food, and your camera for an awesome day of fishing.In-shore and Off-shore trips are available. 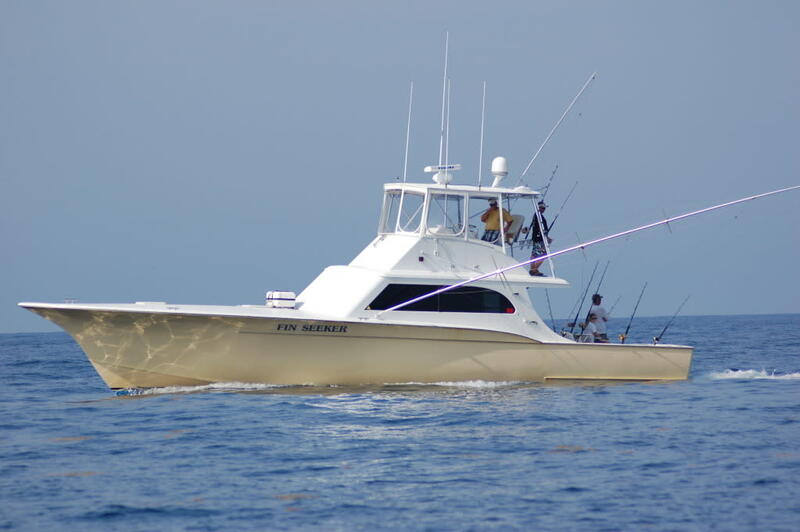 We fish for dolphin, marlin, sailfish, tuna, wahoo, striper, and a variety of other coastal fish.The Fin Seeker is also available for various other trips; such as Sightseeing Cruises, Wreck Cruises, and Firework Cruises.Call (757-618-7421) or visit our website (www.finseekersportfishing.com) for more details and pricing.